The CCD is a major technology for digital imaging. 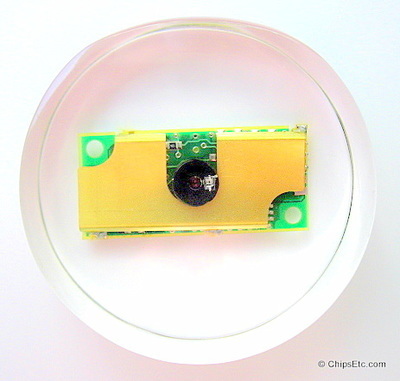 In a CCD image sensor, pixels are represented by p-doped MOS capacitors. These ﻿capacitors﻿ are biased above the threshold for inversion when image acquisition begins, allowing the conversion of incoming photons into electron charges at the semiconductor-oxide interface; the CCD is then used to read out these charges. Although CCDs are not the only technology to allow for light detection, CCD image sensors are widely used in professional, medical, and scientific applications where high-quality image data is required. 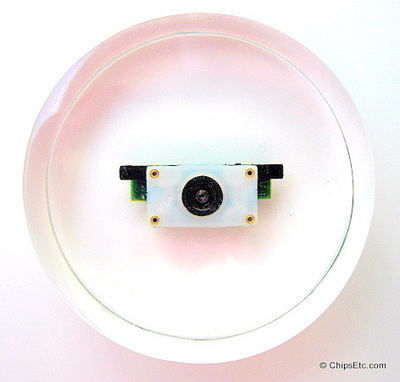 In applications where a somewhat lower quality can be tolerated, such as with notebook webcams, cheaper "Active Pixel Sensors" (APS) are generally used. The charge-coupled device was invented in 1969 at AT&T Bell Labs by Willard Boyle and George E. Smith. 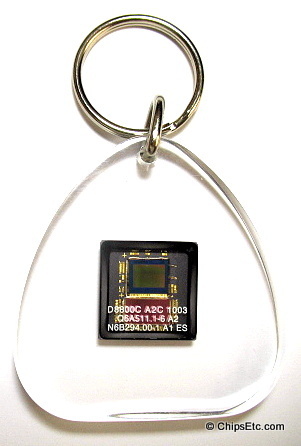 The lab was working on semiconductor bubble memory when Boyle and Smith conceived of the design of what they termed, in their notebook, "Charge 'Bubble' Devices". A description of how the device could be used as a shift register and as a linear and area imaging devices was described in this first entry. The essence of the design was the ability to transfer charge along the surface of a semiconductor from one storage capacitor to the next. The concept was similar in principle to the bucket-brigade device (BBD), which was developed at ﻿Philips Research Labs﻿ during the late 1960s. The initial paper describing the concept listed possible uses as a memory, a delay line, and an imaging device. The first experimental device demonstrating the principle was a row of closely spaced metal squares on an oxidized silicon surface electrically accessed by wire bonds. The first working CCD made with integrated circuit technology was a simple 8-bit shift register. This device had input and output circuits and was used to demonstrate its use as a shift register and as a crude eight pixel linear imaging device. Development of the device progressed at a rapid rate. 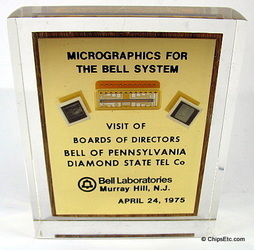 By 1971, a team of Bell researchers headed by Michael F. Tompsett were able to capture images with simple linear devices. Several companies, including Fairchild Semiconductor, RCA and Texas Instruments, picked up on the invention and began development programs. 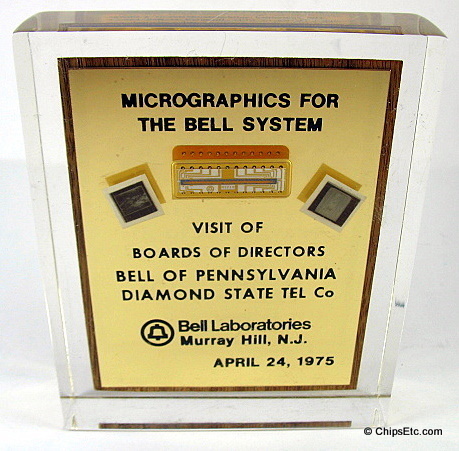 In 1973, an ex-Bell Labs researcher named Gil Amelio lead a team at Fairchild that would produced the First commercial CCD (a linear 500-element device and a 2-D 100 x 100 pixel device). 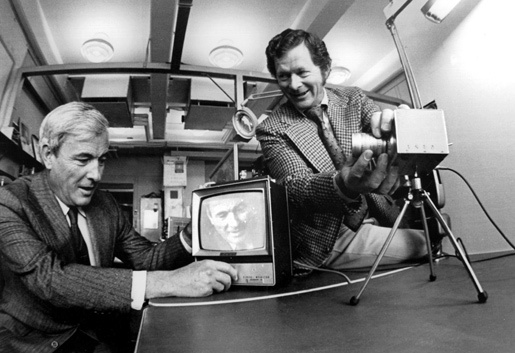 In 1975, a Kodak Electrical Engineer named Steven Sasson invented the first digital camera using the Fairchild CCD. The first reconnaissance satellite equipped with a CCD chip for real-time imaging, the United State's KH-11 KENNAN (CRYSTAL) satellite, was launched in December 1976. 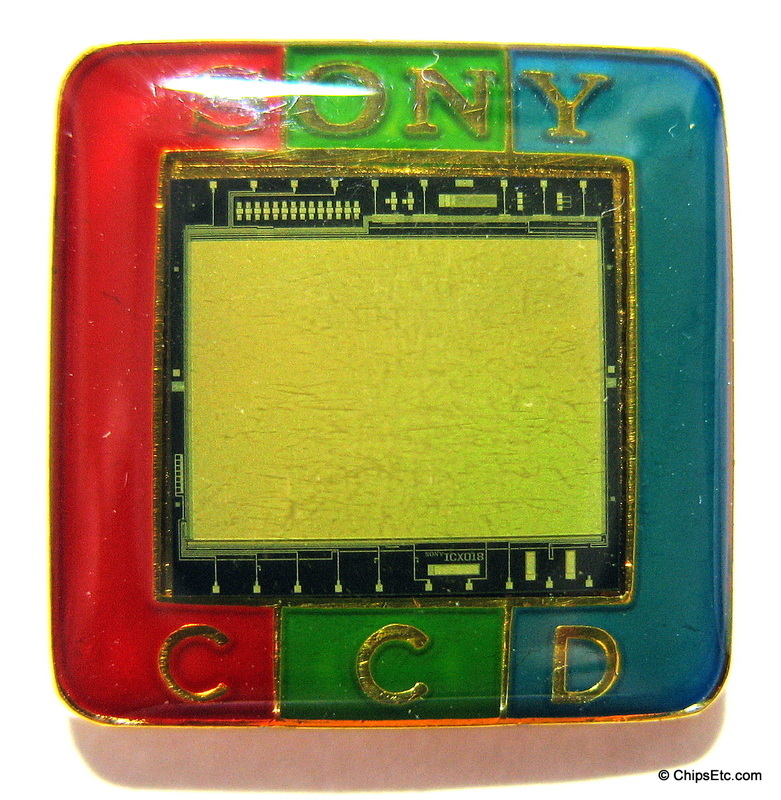 In 1973, Under the leadership of Kazuo Iwama, Sony started a major development effort on CCDs. 12 years & 100 million dollars later, Sony would introduce the world's first 8mm video camcorder using their 250,000 pixel CCD technology.